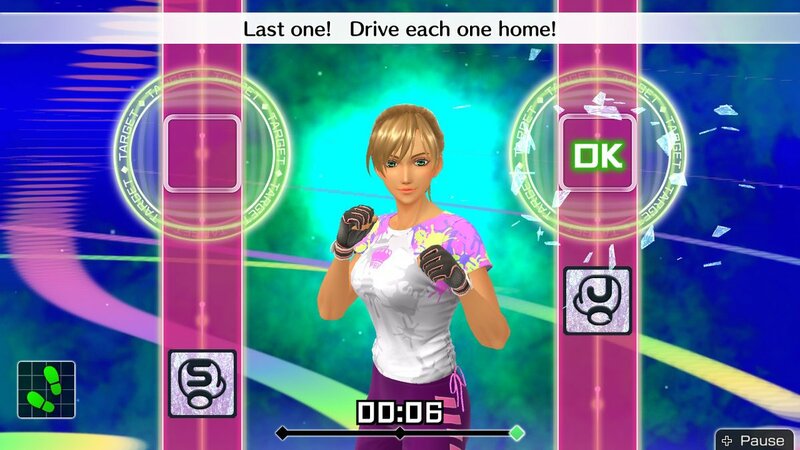 Since its initial release last December, one of the complaints that Fitness Boxing had from those who tried it, was its lack of screen capture. I know for sure that I did my share of moaning about it, but it is time for the moaning to stop. For those of you own the game, a new update is out now and while no patch notes have been shared, I can confirm the version 1.0.1 update adds support for screen capture. I can also confirm that it the update requires 26.8 MB of free space to download it. It’s worth pointing out that only Screen Capture is supported and not Video Capture, but this update is certainly a step in the right direction and if you’d like to check out our article on other ways the game can be improved, click here.